As we plan and prep for your session I want to be sure that you are well taken care of and know what to expect through the LMP Senior Portrait Experience. Below is a link to my LMP Senior Magazine! I have put a lot of love into making this magazine and I'm so excited to start sharing it with my senior clients. This magazine will help explain the process as we plan for your session and what to expect after your session. 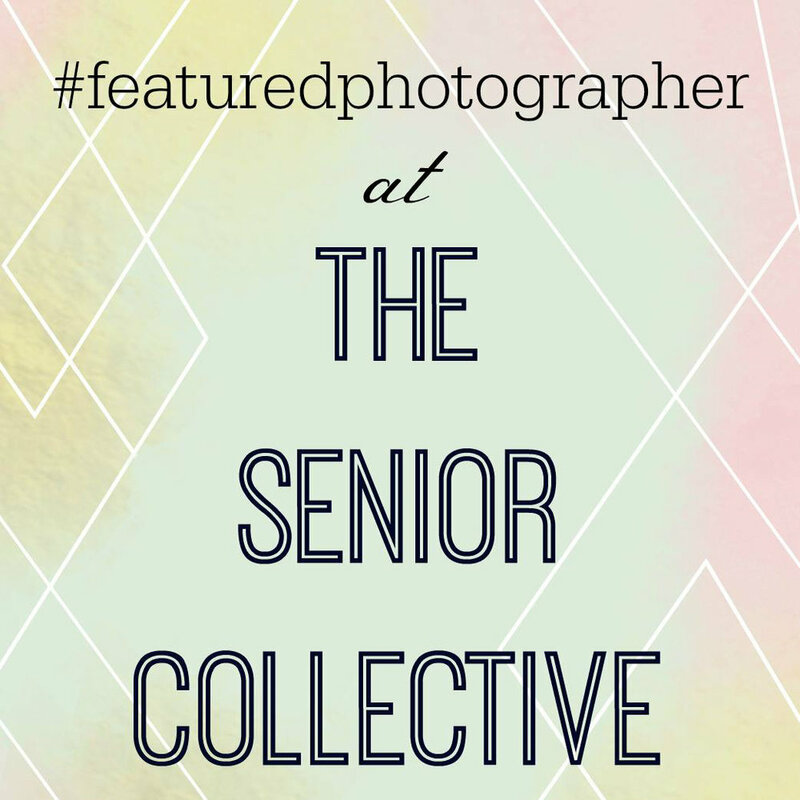 You will see examples of different sessions and see how other seniors styled their outfits and makeup. There's also a Frequently Asked Questions section that helps answer a ton of questions. I'd also recommend sending this over to your parents that way if they have any questions this magazine will help answer them! If there is anything you may need help with through this process please don't hesitate to reach out! I'm here to help! Download the LMP Senior Magazine Now!